Former Manchester United star and Euro 2016 winner Nani could be set for a shock return to English football on Deadline Day. The Daily Mail report that the winger is being targeted by strugglers Hull City who are desperate to add numbers to their fragile squad. Boss Marco Silva has already lost Robert Snodgrass and Andrew Robertson leaving him short in attacking midfield, particularly with the Tigers’ woeful injury problems. 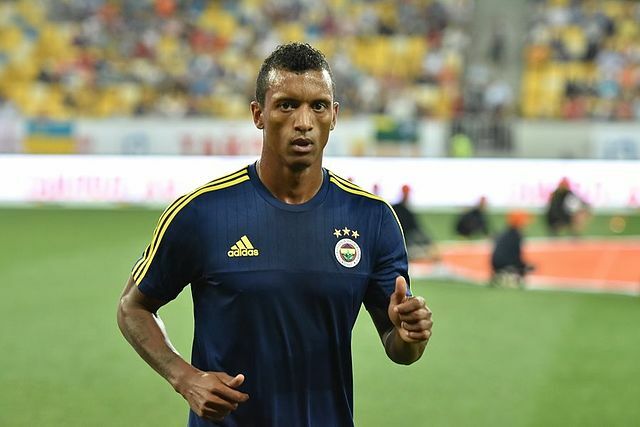 Hull are therefore preparing a surprise bid to bring 30-year-old Nani to the KCOM. The Valencia midfielder is enduring a miserable time in La Liga, and even though he only joined last July, all is not well as they are struggling to stay in the top flight. That’s something they have in common with 19th placed Hull, but Valencia’s problems are not down to Nani, who’s managed two goals and six assists this term. Silva knows the former United man well having worked with him at Sporting Lisbon when he was on loan there.